Realty firm Gaurs, which has sold over 6,000 flats in NCR so far this fiscal, Sunday said it would invest about Rs 500 crore to develop a new housing project on Yamuna Expressway at Greater Noida. This project is part of the 250-acre township -- Gaur Yamuna City, which the company is developing on Yamuna Expressway. Gaurs had bought this land parcel from Jaypee Group. "We are launching a new housing project KrishnVilas in our township at Yamuna Expressway," Gaurs Group Managing Director Manoj Gaur told PTI. The total project cost is estimated at about Rs 500 crore and the same would be funded through internal accruals, he added. Gaur said this project has been designed keeping in mind the teachings and life of Lord Krishna. The project will also have the tallest statue of Lord Krishna with a height of 108 ft atop a grand temple. In the township, Gaurs had earlier launched three plotted development projects and one high-rise housing project. The plots are all sold out and being offered for possessions. The apartments are also getting ready for possessions and will be offered for possessions by early next year, the company said. It is also constructing a commercial project in this township and a Gaur International School. In the current fiscal, Gaurs, a leading developer of Delhi-NCR, has achieved robust sales bookings. It had sold over 5,000 units in the first six months of this fiscal year and the momentum continued during the festive season. Gaurs Group had earlier said it has sold 1,012 housing units worth about Rs 400 crore during the Navratri and Diwali festival season. The average selling price was about Rs 40 lakh per unit. 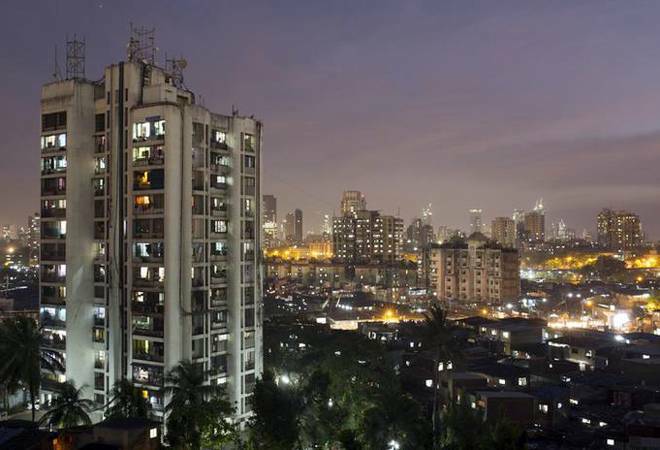 The sales were primarily in its two townships at Noida Extension and Yamuna Expressway as well as a housing project at Siddharth Vihar in Ghaziabad. Gaurs have been developing residential and commercial projects for the past 23 years and have delivered over 40,000 units. The group is developing a 237-acre township project 'Gaur City' in Greater Noida West (Noida Extension) comprising 25,000 apartments. The company has also entered the education and hospitality business.